140% projected career growth, 1000% rewarding. Psychology is the scientific study of human behaviour, the human brain and its effect on the way we act and why. This fascinating area of study covers a broad range of areas such as memory, decision-making and developmental studies. In addition to gaining knowledge in a diverse array of psychology fields, the Bachelor of Psychological Science also encompasses statistical analysis and research methodologies to provide you with comprehensive skills that can be utilised across a variety of career paths. Your study will help you become an expert in human behaviour and give you the skills to make a positive impact in the lives of others. We are globally recognised for excellence in scientific research meaning you will learn from award winning academics who are research leaders in their field. Graduate with a distinct employment advantage. 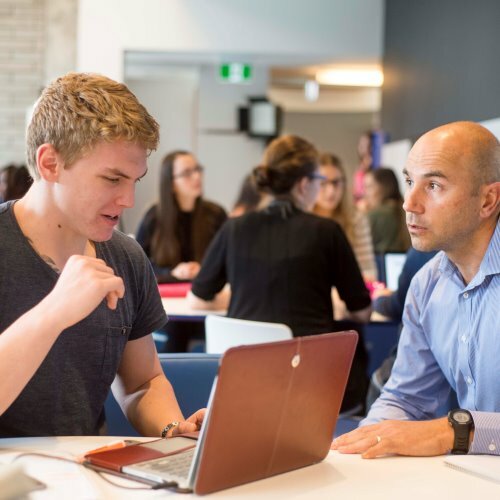 Students have the option of going on to complete an Honours year, which is considered by employers as an added skill and has been used by previous graduates to pursue high positions and salaries. This is one of the reasons our Psychological Science graduates enjoy an 87% employment rate. Depending on your marks throughout your degree you will have the option to study Honours. Honours gives you a good research base to progress on to postgraduate study and can also boost your employment prospects. 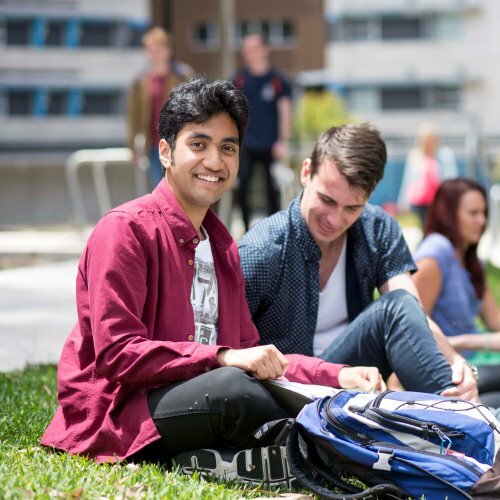 We are one of only a handful of universities to offer a Psychological Science (Honours) degree and this gives you a better chance to pursue higher positions and salaries after you graduate. With increasing competition in all sectors of employment, students who graduate with an Honours degree have a distinct advantage. It is often considered by employers as an added skill and has been used by previous graduates to pursue higher positions and salaries. 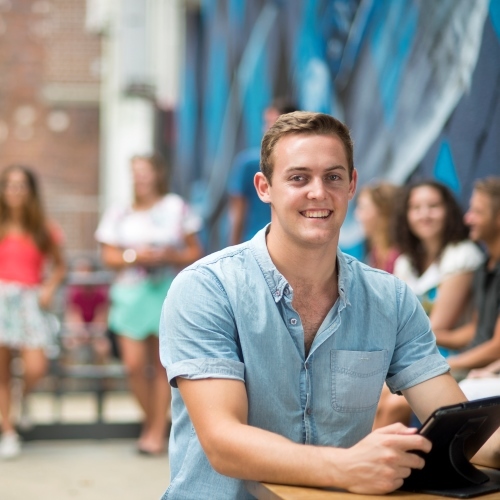 Students who achieve a minimum Grade Point Average (GPA) of 5.0 upon completion of their three year APAC accredited degree will be eligible to apply to undertake an APAC accredited Honours year. If you are accepted into the program you will complete advanced level coursework and a research project focusing on a specific topic or problem, further developing your specific areas of interest as well as your research skills. 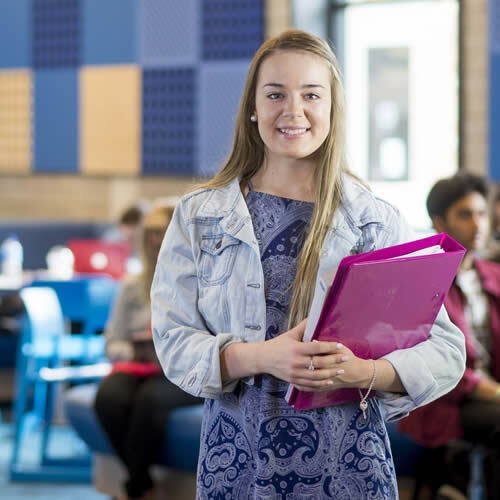 The completion of an Honours year can also be a pathway into Research Higher Degree study or postgraduate study that will lead to registration as a psychologist, such as the Master of Clinical Psychology program. Expand your career and your horizons and complete the Master of Clinical Psychology. This qualification is vital if you would like to go on to work as a clinical psychologist. Professionals in the field of psychology work in a large range of areas. If you want to practise as a clinical psychologist you will need to complete additional postgraduate study after your Bachelor of Psychological Science degree - Master of Clinical Psychology. 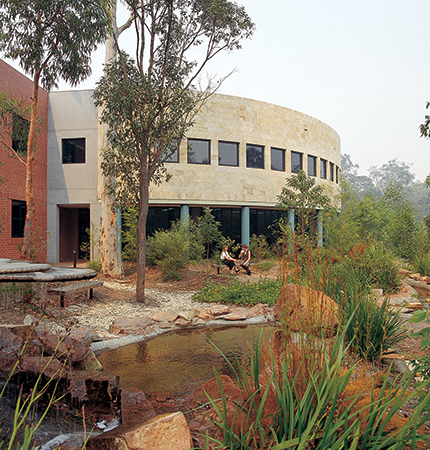 The Bachelor of Psychological Science is accredited by the Australian Psychology Accreditation Council. 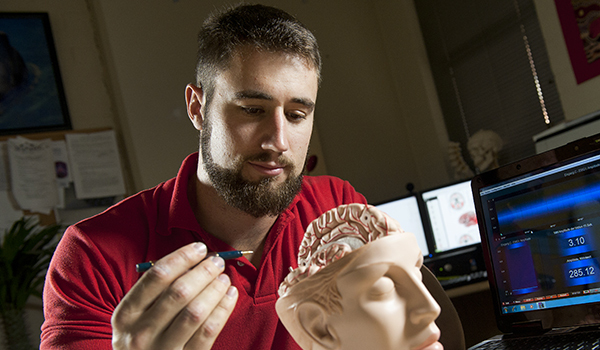 Our Newcastle (Callaghan) and Central Coast (Ourimbah) campuses offer psychology labs that are stocked with equipment to enhance your practical skills and theoretical studies. The degree includes a pre-professional strand of courses each year, which will help you prepare for professional practice. These courses involve guest lectures from practicing psychologists, problem-based workshops and video material to provide an accurate picture of the range of areas within psychology. If you choose to do a fourth year of Honours you will conduct a major research project on a specific area of psychology. This gives you practical, hands-on research experience - an essential part of the psychology discipline. Students who have not studied HSC General Mathematics or higher are advised to enrol in MATH1001 Preparatory Studies in Mathematics as an elective in the program prior to attempting STAT1070. 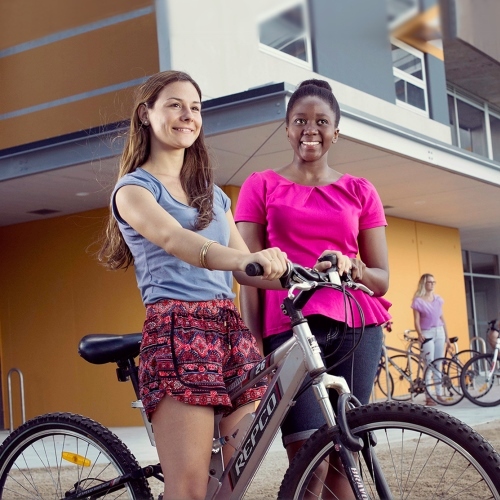 Information about the content of HSC General Mathematics can be found from the Board of Studies website at http://www.boardofstudies.nsw.edu.au/syllabus_hsc/ .